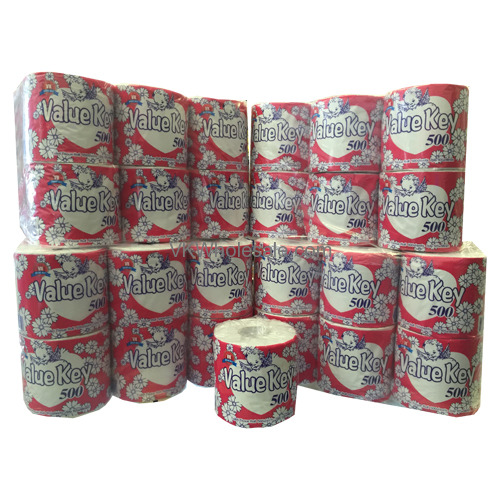 Total 48 toilet paper rolls. 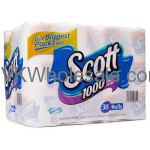 Comes in total 4 pack of 12 toilet paper rolls in each pack. 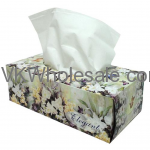 100% recycle, 2ply tissue sheet. Total 500 toilet tissue sheets per roll. Each toilet tissue features a 2-ply structure that enables it to maximize the amount in roll. 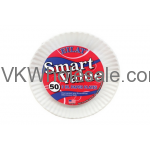 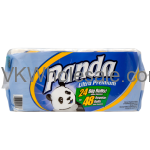 Each roll provides total 500 sheets. 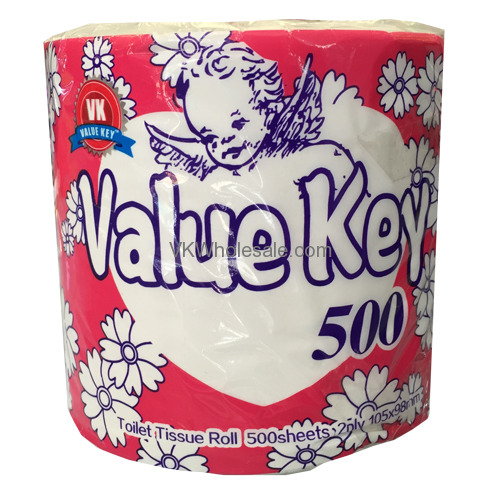 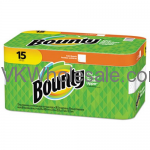 Value Key toilet tissue roll package contains total 48 rolls. 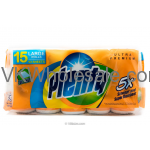 It doesn't contain any artificial perfumes or fragrance.